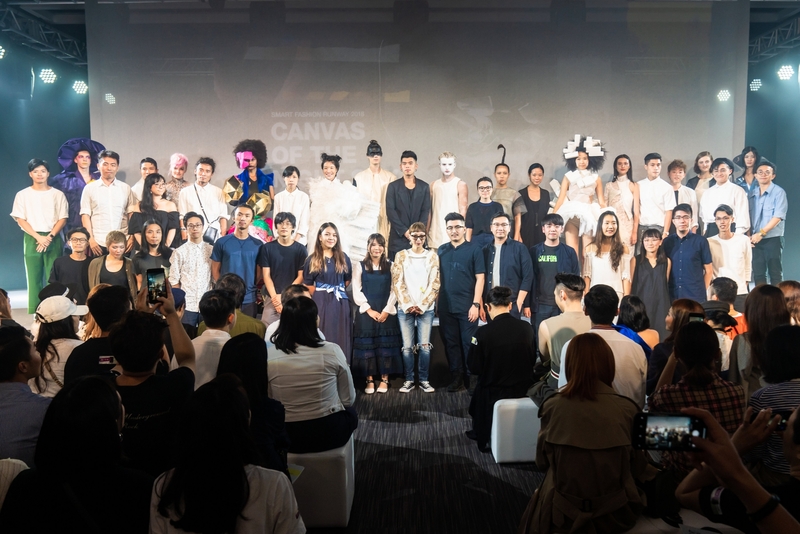 On the Fashion Show of the 2nd edition of Smart Fashion Runway themed “Canvas of the Night Sky”, 10 pairs of fashion designer and visual designer created an unforgettable show. 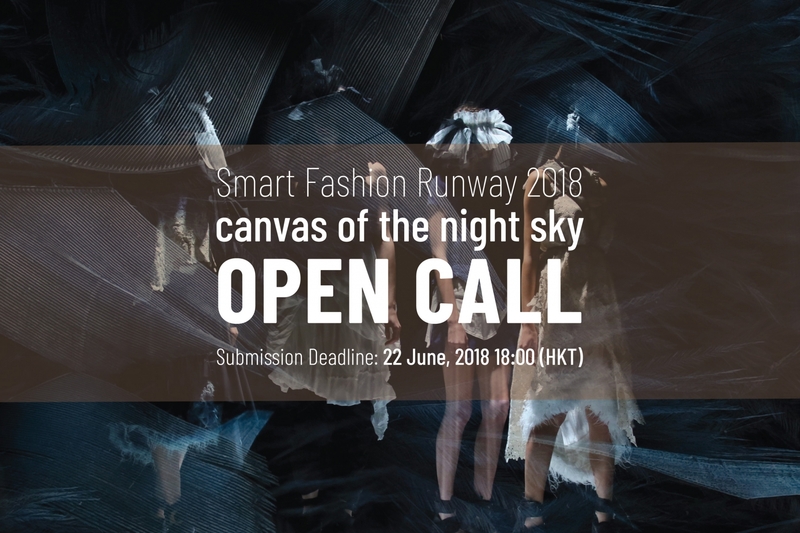 Based on the theme "Canvas of the Night Sky" and the initiative of the collaboration between fashion and visual design this year, our judges from the two industries are here to share their views.They will shortlist 10 designers from each of the two disciplines through Open Call. The designers will be paired up into 10 groups by drawing lots. Each pair will create a showpiece and its own complementary visual experience on stage. The judging panels and PMQ reserve the right to adjust the pairing to ensure optimal synergy. Submit you application now! The submission deadline is extended to 22 June 2018. Grab the chance to show your talent! 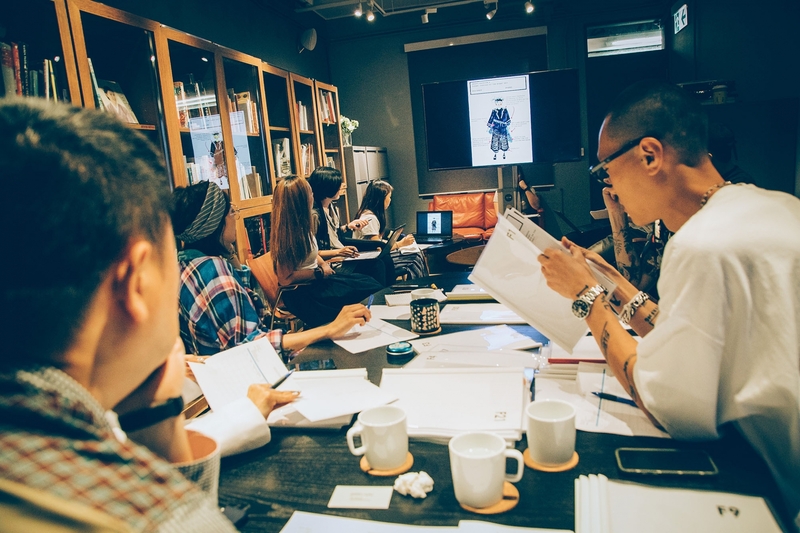 3 sessions of design dialogue on fashion-related topics will also be held for the public. 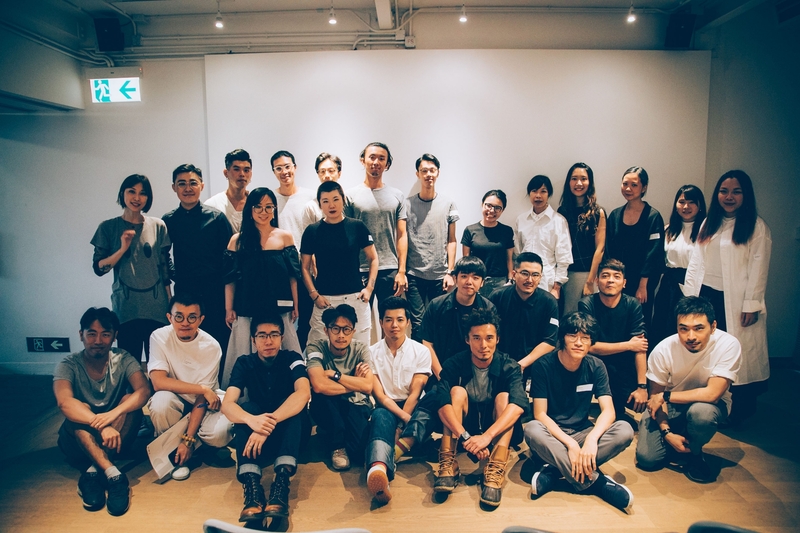 Calling all Fashion and Visual Designers! 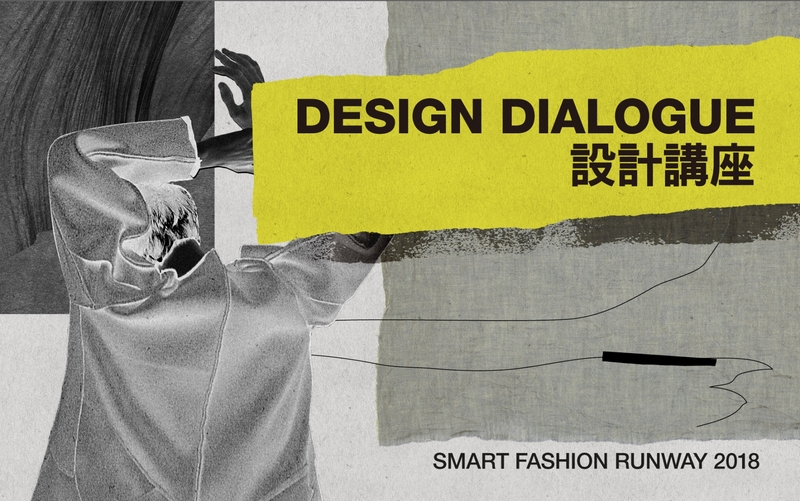 SFR2 is now inviting fashion designers and visual designers to submit application. Don’t miss the chance to work with big names in the industry. Seize the opportunity to join this unique collaborative event.